I’m so glad you found my webpage! What a great time to be an actor in Los Angeles! I’m a proud member of 2Cent’s Theatre Group, Theatre Unleashed and The Foundry Theatre Works. At 2Cents, I just finished InkFest 2017 where I performed Aura Lord of Dawgtown by Caroline Marshal directed by David Gersten and Aruba by Susan Goodell directed by David Ruben. I performed three plays in Act Out InkFest 2016 at The Hudson Backstage – The Post Office by Natalie Camunas, directed by Jeremy Aluma, It Leaches by Dana Leigh Lyman directed by Laura Stribling and Stringmates by Amanda Newman, directed by David Haverty. This is an all women play festival celebrating female playwrights all over the country. At Theatre Unleashed I had a blast with The 24 Hour Play Series which is (you got it) written, directed, and performed in a 24 hour period. It was a send up of Winona Rider in not only Stranger Things but also Beetlejuice. I danced in Sacred Fools’ Serial Killer Series, then in December, I was Claudia LaBelle the aging starlet in It’s A Wonderful Life: A Radio Play by Jim Martyka, directed by Jenn Scuderi Crafts. 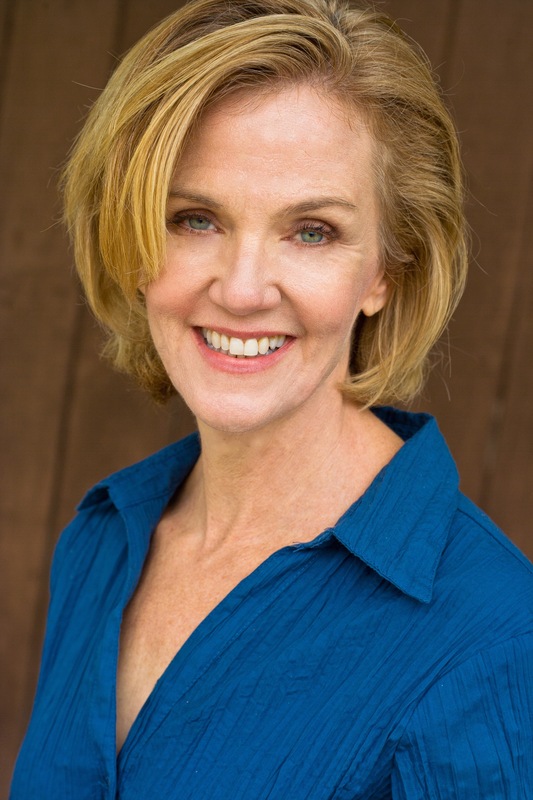 With the Foundry, last summer I produced and acted in Merri Beichler’s Occupation directed by David Robinson in the Hollywood Fringe Festival which won an Encore Award. And at Fringe 2015, I both produced and acted in two one acts The Whole Truth by Viki Boyle and Cornered by Andrea Goyan. I began my career as a dancer in New York and the love of performing naturally segued into acting. I enjoyed a decade of television and theater work before moving out to Los Angeles to start a family. Now they’re teenagers and are very happy to have me out of the house so much..